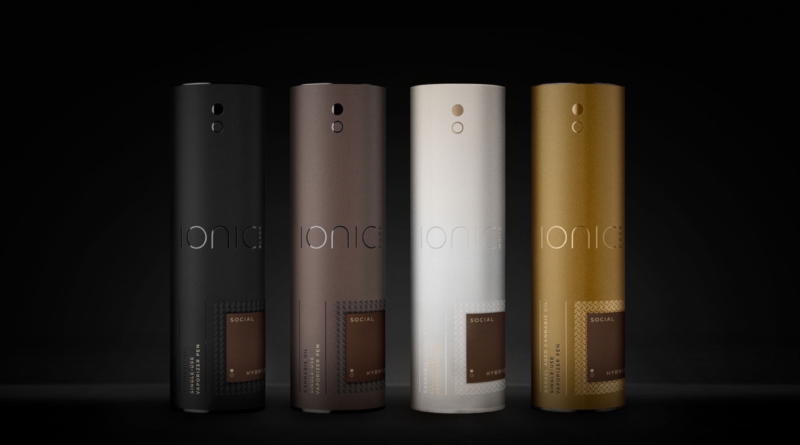 Ionic Brands (CSE: IONC) makes its debut on the CSE today after the long anticipated completion of its reverse takeover transaction. 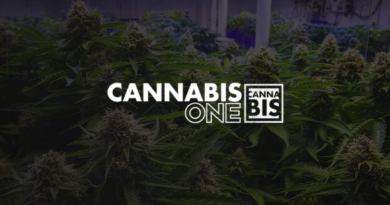 The company, based in Washington state, is focused on providing services and products ancillary to the legal cannabis production and processing industry along the West Coast of the United States. Primarily, Ionic is focused on providing a premium, luxury brand of vapes and edibles to the Washington, Oregon, and Californian markets. It’s flagship brand, Ionic Premium Vaporizor Pens, was first established in 2012 as a family run business within the medical market of Washington state operating under a processor license. In the time since, it has grown to become a multi state operator focused on acquiring vertical integration and an elite brand portfolio across a number of West Coast states. Although focused in Washington, Ionic has recently expanded to the states of Oregon and California as well where it now has offices located. Within these states, the firm works with licensed co-packers to fill, package, and distribute products with the Ionic brand. Specifically, this is in the form of both disposable and rechargeable vape pens that are of the luxury variety that the Ionic brand demands. In addition to these two states, there are a handful of acquisitions that are nearing completion that bring sales to other regions of the United States, including Nevada, Colorado, and Massachusetts. Primarily, this comes from the distribution of Zoots Edibles, a company that Ionic is in the final stages of acquiring. 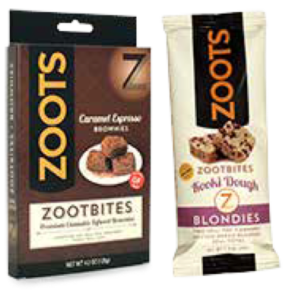 A Washington based company as well, Zoots is a premium edibles brands that was one of the first to market. Projecting direct and indirect sales of roughly US$6 million for 2019, Zoots is heavily focused on expanding the brand as fast as possible within legal US states. The firm has already identified five states in which it is focused on expanding into in the near term, with an additional two set as a goal for 2019. In terms of vertical integration, there are two acquisitions set to close in the near term for Ionic Brands that will bring the firm this integration within two states. The first, WW Agriculture, is a 140-acre farm located in Spokane County, Washington that has been licensed to produce cannabis since 2014. Impressively, the acquisition will allow Ionic to reduce input costs for its crude oil by 80% – placing the cost per gram to a remarkable sub $0.10. The harvest from the property will be used entirely for the production of crude oil, thereby vertically integrating Ionic’s Washington operations and significantly reducing costs. The second Ionic acquisition that brings vertical integration, is that of Vegas Valley Growers in Nevada. Vegas Valley Growers, or VVG for short, is located in Las Vegas, Nevada as its name suggests. Currently operating out of a 1,700 sq ft facility, construction is in the works on the first of two expansions that will bring 135,000 square feet to the company in the form of two new manufacturing facilities. Both expansions are planned for substantial completion by the end of 2019. VVG currently features full vertical integration, having the necessary licenses for cultivation, volatile & non-volatile extraction, and distribution within the state of Nevada. With US$2.56mm in revenues in 2018, VVG’s products currently have market penetration of 80% within the state. 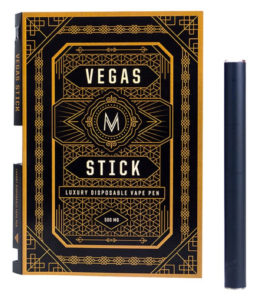 This comes primarily from the sale of its “M” branded vape pen. In terms of Ionic’s flagship brand, the company has become the number one vape brand within Washington state. Ionic has seen growing success over the last three years, in what is widely considered to be one of the most difficult recreational markets to operate in. With West Coast states facing heavy market saturation, brands are key to success within these markets. Yet, through this market saturation Ionic Brands has seen increasing revenues. From 2016 to that of 2018, Ionic’s revenues from vape pen sales has risen from US$2.3 million, to that of US$10.5 million – demonstrating the effectiveness of their branding strategy. Its widely believed that if a firm can make it in the ruthless West Coast states, they have what it takes in terms of business acumen and experience to successfully operate within freshly developing legal cannabis jurisdictions. Moreover, they know what operational success and tactics are required to remain profitable and see continued success. Ionic Brands has demonstrated this business prowess through its operating success in Washington. Let’s see what they can do in developing states. FULL DISCLOSURE: Ionic Brands is a client of Canacom Group, the parent company of The Deep Dive. The author has been paid for this work and may or may not own shares of the company. Not a recommendation to buy or sell. Always do additional research and consult a professional before purchasing a security. As the founder of The Deep Dive, Jay is focused on all aspects of the firm. 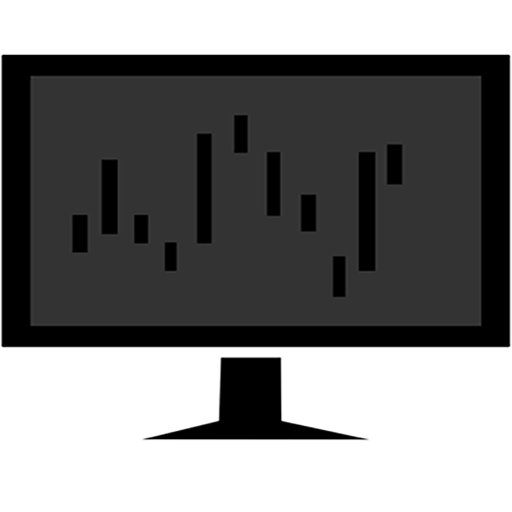 This includes operations, as well as acting as the primary writer for The Deep Dive’s stock analysis. In addition to The Deep Dive, Jay performs freelance writing for a number of firms and has been published on Stockhouse.com and CannaInvestor Magazine among others. As the founder of The Deep Dive, Jay is focused on all aspects of the firm. This includes operations, as well as acting as the primary writer for The Deep Dive's stock analysis. In addition to The Deep Dive, Jay performs freelance writing for a number of firms and has been published on Stockhouse.com and CannaInvestor Magazine among others. Welcome to The Deep Dive, where we focus on providing investors of Canadian junior stock markets the knowledge they need to make smart investment decisions. We take a closer look at all data relating to organizations listed on the CSE and the TSX Venture to create quality stock analysis for investors. Not a recommendation to buy or sell securities. Always do additional research and consult a professional before purchasing a security. Need some freelance work done? We’re experienced in many forms of writing, including press releases. Shoot us an email & let’s chat! Copyright © 2019 the deep dive. All rights reserved.